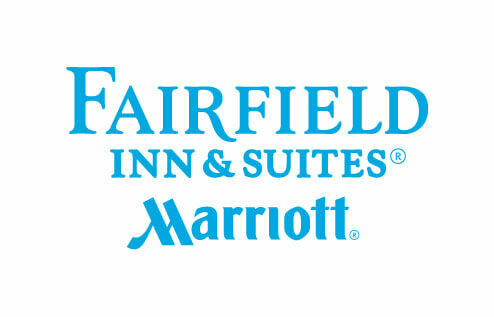 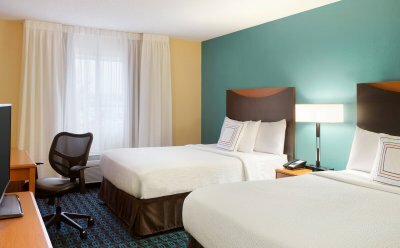 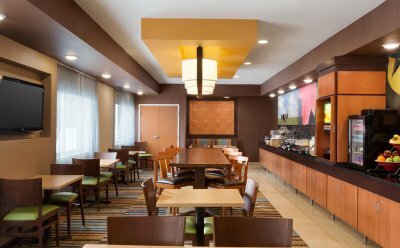 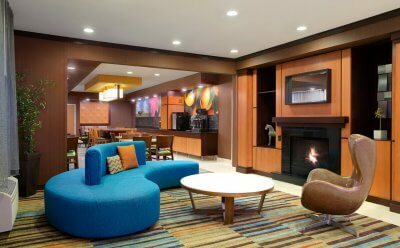 The newly renovated Fairfield Inn & Suites has added some great new amenities which includes exercise room, business center, market and spacious new guestrooms. 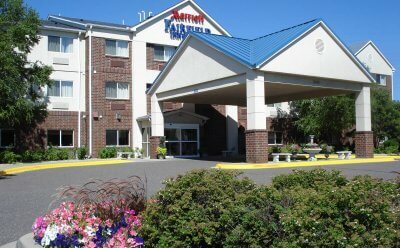 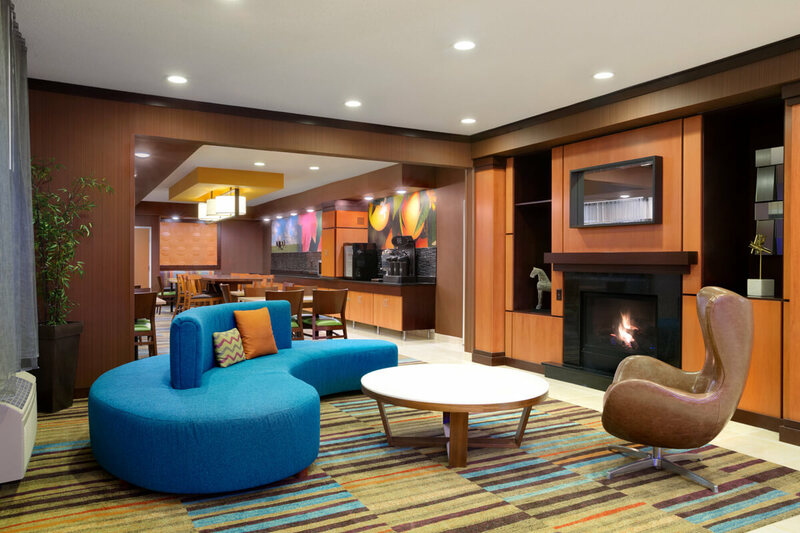 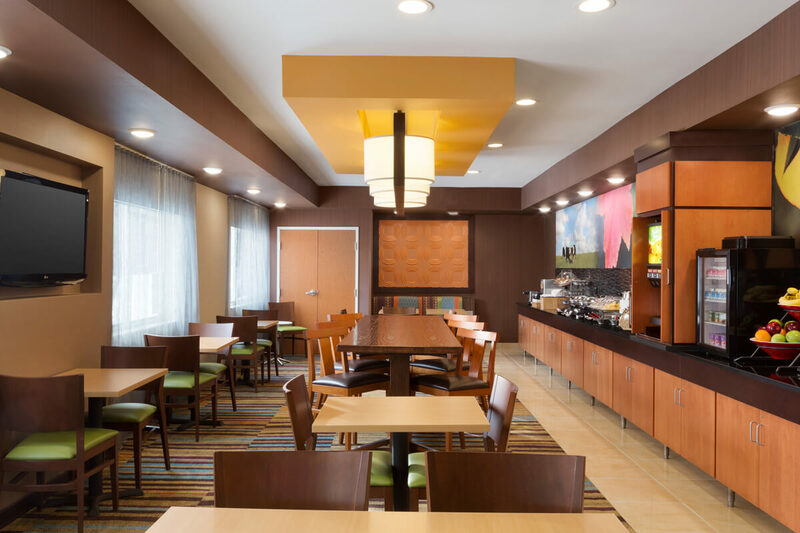 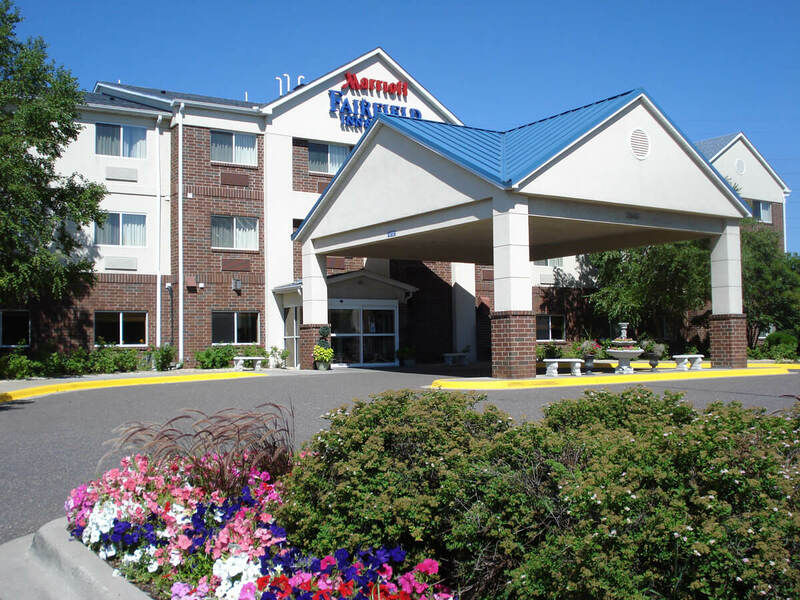 Centrally located between I-35 W Highway 36 and I-694, the Fairfield Inn & Suites is minutes from downtown Minneapolis and St Paul, Shoreview, Blaine and Arden Hills. Conveniently located to the University of Minnesota, TCF Bank Stadium, US Bank Stadium,Target Field, Bethel College, MN State Fairgrounds, National Sports Center, Xcel Energy Center, Science Museum of Minnesota and the Target Center.